Dr. Schackman is the Saul P. Steinberg Distinguished Professor of Healthcare Policy & Research at Weill Cornell Medical College. He conducts research relating to economic evaluations of the comparative effectiveness of health interventions alongside clinical trials and cohort studies, cost-effectiveness and comparative effectiveness simulation modeling, and implementation science studies—particularly relating to treatment of infectious diseases and substance use disorders. Dr. Linas is Director of the HIV Epidemiology and Outcomes Research Unit in the Department of Medicine at Boston Medical Center and Associate Professor of Medicine at the Boston University School of Medicine. His research investigates the comparative- and cost-effectiveness of interventions to identify and treat HIV and HCV to maximize the benefits of evolving therapies for HIV and HCV in the “real-world.” Dr. Linas is board-certified in Infectious Diseases and provides primary care and sub-specialty management of HIV, HCV, and HIV/HCV co-infected patients in clinical practice. Dr. Meisel is a Senior Fellow at the Leonard Davis Institute of Health Economics (LDI), Associate Professor of Emergency Medicine, and co-director of the Center for Emergency Care Policy Research at the Perelman School of Medicine—all affiliated with the University of Pennsylvania. He conducts comparative effectiveness research in emergency care and knowledge translation related to opioid prescription guidelines and research evidence. Dr. Meisel is board certified in Emergency Medicine. Dr. Aden is an Assistant Professor of Medicine and of Healthcare Policy & Research at Weill Cornell Medicine, and Associate Program Director for the Weill Cornell Public Health and Preventive Medicine Residency. He is the primary medical care provider at the Vincent P. Dole Treatment Center in the NewYork Presbyterian Ambulatory Care Network, providing addiction treatment and primary medical care to patients with substance use disorders. His research focuses on quality-of-life assessment in opioid dependence and models of HCV care service delivery. Dr. Aden is board certified in Internal Medicine, Public Health and General Preventive Medicine, and Addiction Medicine. Dr. Murphy is an Associate Professor of Research in the Department of Healthcare Policy & Research at the Weill Cornell Medical College. He is a trained health economist with expertise in chronic-condition management with an emphasis in substance use disorders and related conditions. Dr. Murphy’s research includes comparative economic evaluations alongside clinical trials and cohort studies, claims-based analyses, and evaluating determinants of treatment access, outcomes and adverse effects. 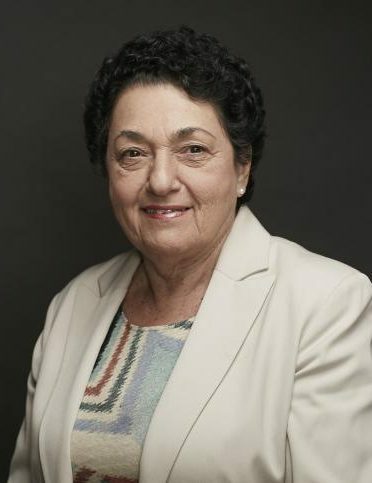 Dr. Samet is Chief of the Section of General Internal Medicine at Boston Medical Center and Professor of Medicine at the Boston University School of Medicine. Dr. Samet’s research focuses on interventions and models of care for the prevention, treatment, and linkage of primary medical, substance use disorder, and HIV care. 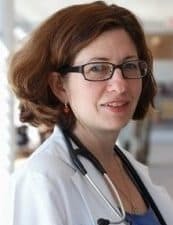 Dr. Samet is board certified in Internal Medicine and is the Medical Director of Addictions Prevention, Treatment and Recovery Support Services at the Boston Public Health Commission. Dr. Polsky is Executive Director of the Leonard Davis Institute of Health Economics, Professor of Medicine at the Perelman School of Medicine, and Robert D. Eilers Professor of Health Care Management in the Wharton School at the University of Pennsylvania. He is an experienced health economist and a leading expert in health policy and economic evaluation of substance use disorder treatment and health care delivery systems. Dr. McCollister is an Associate Professor of Health Economics and the Interim Director of the Division of Health Services Research and Policy in the Department of Public Health Sciences at the University Of Miami Miller School Of Medicine. Dr. McCollister’s research uses cost-effectiveness and cost-benefit principles to evaluate prevention and treatment interventions for individuals including vulnerable and criminal justice populations with substance use disorders. Laura F. White is an Associate Professor of Biostatistics at Boston University School of Public Health and Director of the Biostatistics core for the Tuberculosis Research Unit based at Boston Medical Center. Dr. White’s research focuses on developing innovative statistical tools to better understand infectious disease transmission and dynamics. She is involved in a wide range of collaborative projects in Hepatitis C, Tuberculosis, and air pollution. Dr. Morgan is a Research Assistant Professor in the Department of Health Law, Policy, and Management at the Boston University School of Public Health. Dr. Morgan is an applied health economist with extensive experience in statistical, econometric, and simulation modeling approaches. He has a history of collaborating with public health stakeholders and excels at leveraging real-world big data to answer pressing public health questions. Dr. Morgan has worked with CHERISH since its inception. Ms. Gutkind is a Research Coordinator in the Department of Healthcare Policy & Research at Weill Cornell Medicine. She provides research and administrative support to studies on the economic evaluation of testing and treatment of HIV, HCV, and substance use disorders. Ms. Gutkind earned a Master of Science in Public Health from the Johns Hopkins Bloomberg School of Public Health. 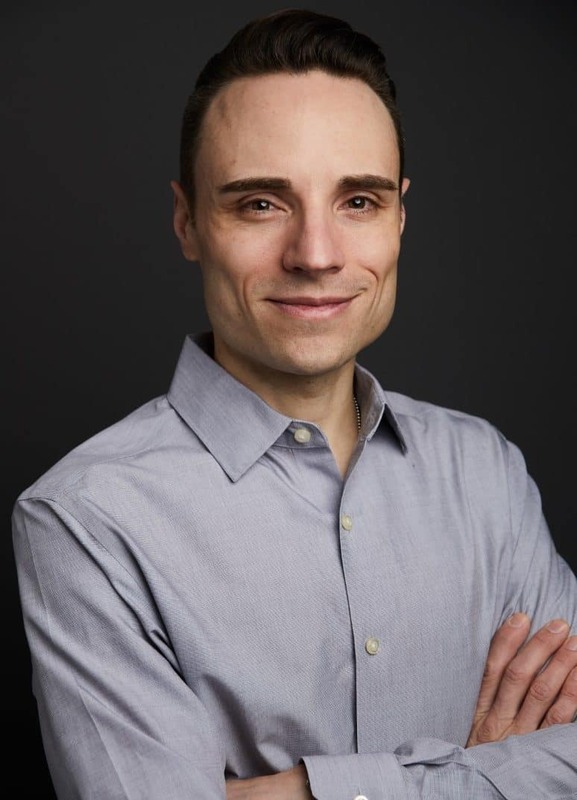 Josh Henninger is the Grants and Contracts Coordinator for the Division of Comparative Effectiveness and Outcomes Research and the Division of Health Informatics and has been with Weill Cornell Medicine since 2009. 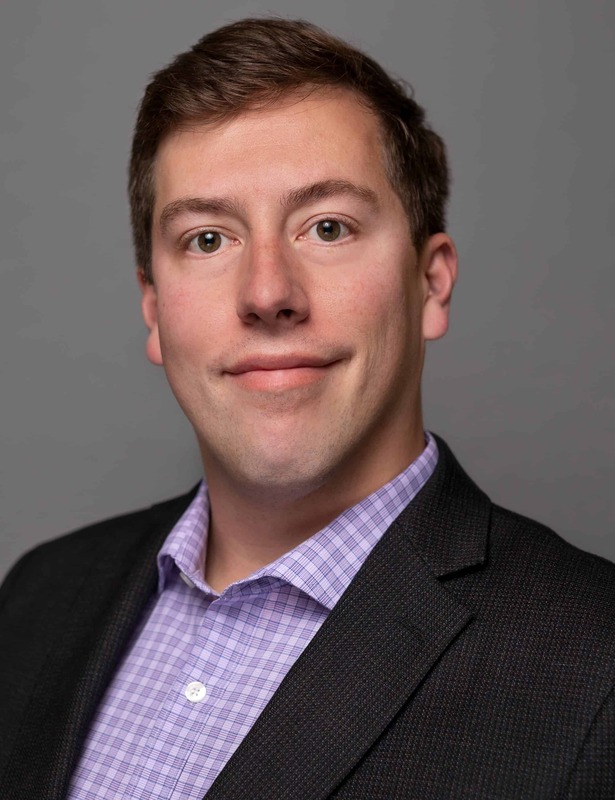 Mr. Henninger has more than ten years of grants experience and previously worked with the Fund for Public Health in New York, Friendship Ambassadors Foundation and the New York City Office of Management and Budget. Mr. Henninger earned a BA from Franklin & Marshall College in Lancaster, Pennsylvania. 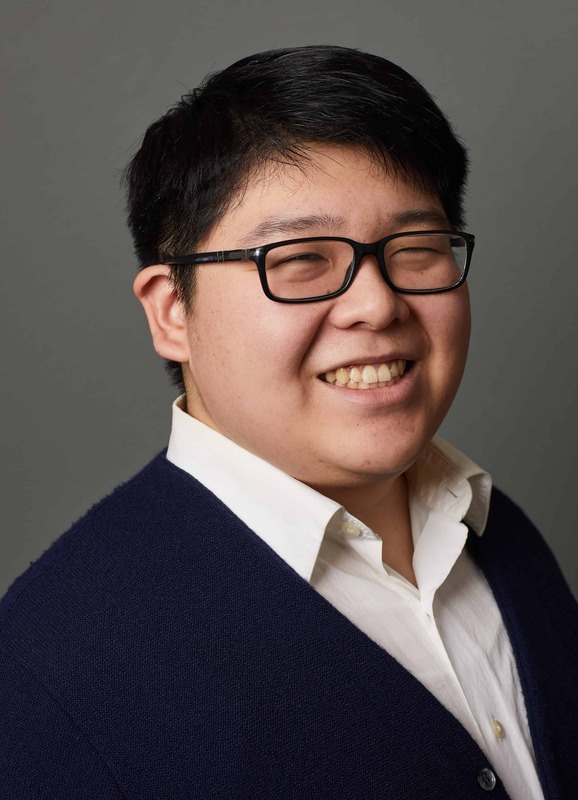 Mr. Jeng is a Research Coordinator in the Department of Healthcare Policy & Research at Weill Cornell Medicine. He is currently working on projects involving prescription drug monitoring programs, behavioral health outcomes, and economic evaluation of screening and treatment of HIV, HCV, and substance use disorders. Mr. Jeng received his Master of Science in Health Policy and Economics from Weill Cornell Graduate School of Medical Sciences in 2016. Mr. Leff is a Research Manager in the Department of Healthcare Policy & Research at Weill Cornell Medicine. He is experienced in providing research and administrative support to a portfolio of research projects evaluating interventions to improve the continuum of care for the diagnosis and treatment of substance use disorders, HIV, and hepatitis C.
Erica Onuoha is a Research Assistant in the Division of Comparative Effectiveness and Outcomes Research at Weill Cornell Medicine. 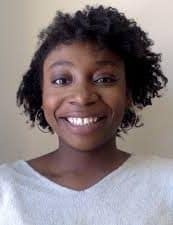 Ms. Onuoha provides research and administrative support to the CHERISH Administrative Core. Erica received her B.S. in Biology and minor in Global Health from Duke University in 2018. Her previous research experience is in opioid misuse and naloxone distribution in a hospital setting. 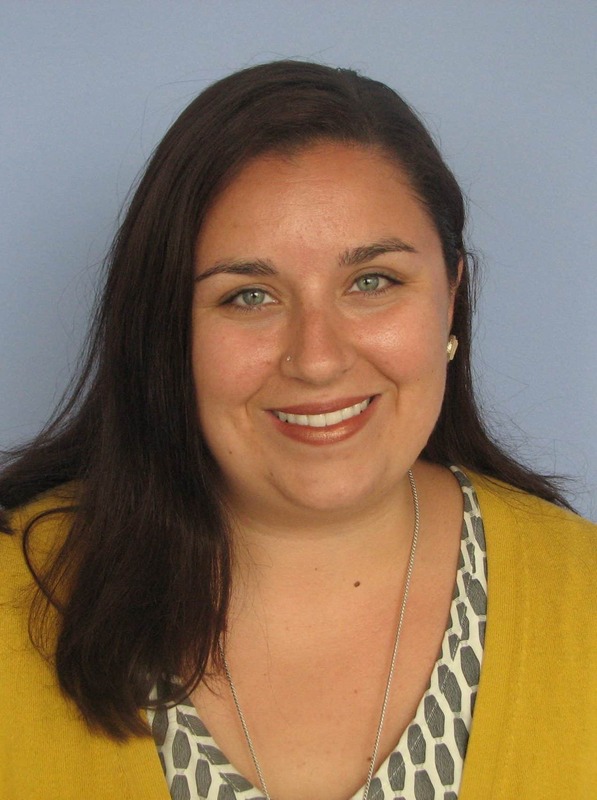 Michelle Papp is an Assistant Research Coordinator in the Department of Healthcare Policy & Research at Weill Cornell Medicine. She provides research and administrative support to CHERISH including the development of marketing / promotional materials and the preparation of manuscripts / posters for submission to academic journals and conferences. Michelle graduated in May of 2017 from New York University with an undergraduate degree in Psychology and minors in Child & Adolescent Mental Health Studies and Chemistry. She has worked previously as a Research Associate with Mount Sinai, and has built extensive administrative experience in her prior work with private practice medical and legal professionals. Caroline Savitzky is a Program Manager in the Section of Infectious Diseases in the Department of Medicine at Boston Medical Center. She has more than ten years of public health program management experience and previously managed community health and sexual and reproductive health programs in numerous countries in Sub-Saharan Africa. Prior to that she worked as a social worker and advocate for improved access to healthcare for people living with HIV. 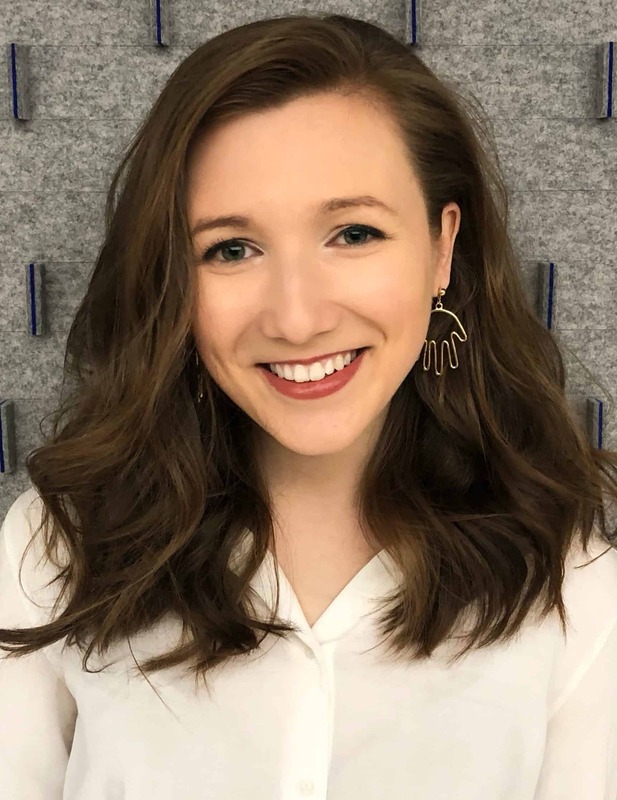 Caroline earned a Master of Social Work with a concentration in health, social and economic development from the Brown School at Washington University in St. Louis. 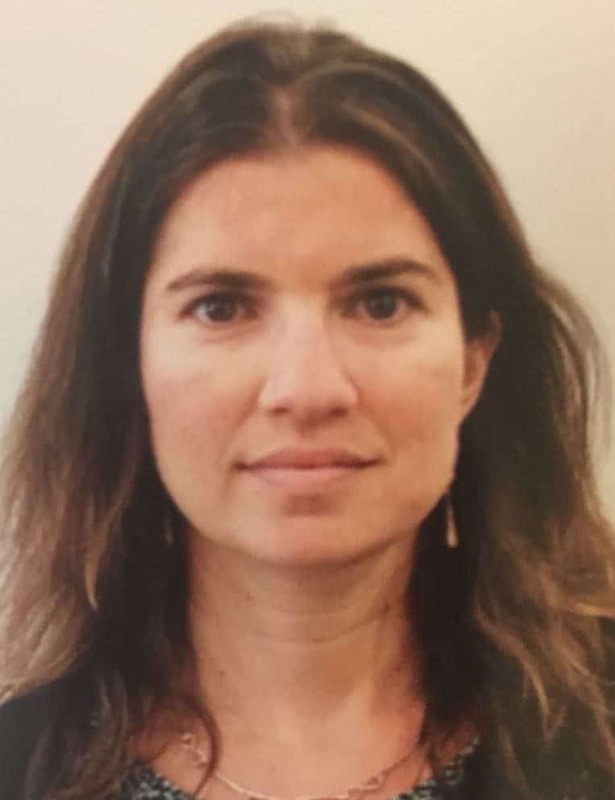 Ms. Solomon brings more than 10 years of experience managing cross-sector research, program, and policy initiatives to the Dissemination and Policy Core. She is the Deputy Director of the Penn Injury Science Center and the Co-Director of the Penn Community Scholars Program. Ms. Solomon chairs the Chronic Disease Working Group for the City of Philadelphia’s Community Health Improvement Plan, a citywide effort connected to 100+ organizations. She also has experience leading community engaged qualitative research, including a current project around exploring community perspectives on the placement of safe injection facilities in specific neighborhoods in Philadelphia. 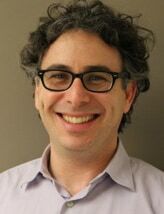 Dr. Weiner is Associate Director for Health Policy at the Leonard Davis Institute of Health Economics at the University of Pennsylvania. In that capacity, she works with multidisciplinary teams to conduct health services research and to develop strategies to disseminate research results to policymakers. 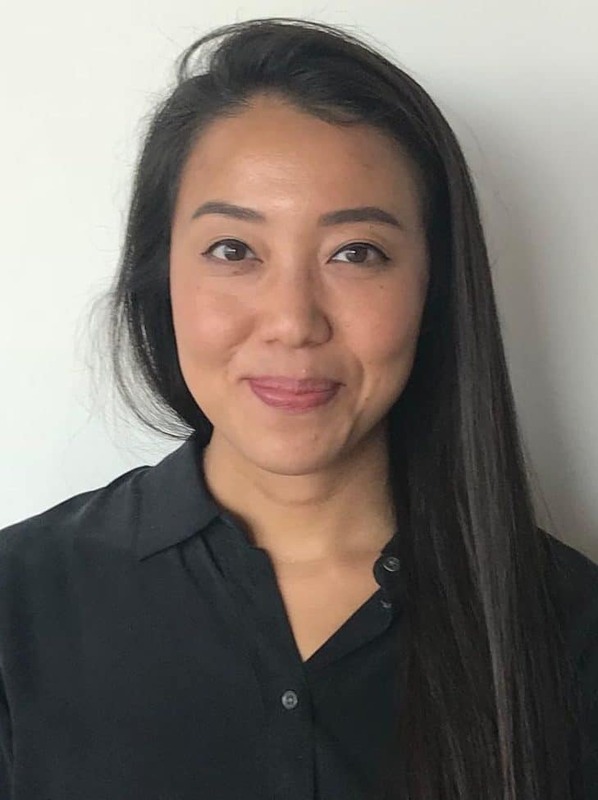 Dr. Bao’s pilot grant will examine the impact of Prescription Drug Monitoring Program (PDMP) implementation on opioid prescribing in ambulatory care settings using National Ambulatory Medical Care Survey (NAMCS) and the Medicaid Drug Utilization Data (MDUD). Dr. Bao and colleagues will examine trends in prescribing opiates in ambulatory settings across states pre-/post-implementation of PDMPs. The investigators will also examine the budget impact of PDMP policies on Medicaid spending for buprenorphine and naltrexone treatments as an indicator of change in medication-assisted treatment for opioid dependence. 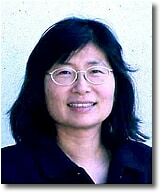 Dr. Bao is an Associate Professor of Healthcare Policy & Research at Weill Cornell Medicine. Trained as a health economist, she specializes in quantitative health services research and has recently initiated health economic research in the field of substance use. Dr. Lasser’s pilot grant proposes to evaluate economic and health outcomes for a primary care-based HCV treatment program in a patient-centered medical home. The treatment model is based on the chronic care model including a multidisciplinary team with physician, nursing, social worker, pharmacy technician and pharmacist. The team works together to provide evaluation for the patient, HCV education, social support, adherence support, medication teaching visits, and prior authorization to facilitate patient progress through the treatment cascade. To evaluate program success, Dr. Lasser and colleagues plan to measure and report HCV treatment program services utilization, health outcomes achieved (including SVR) and conduct a budget impact analysis to address the scale-up and sustainability of program implementation. Dr. Lasser is an Associate Professor of Medicine at the Boston University School of Medicine. Dr. Lasser’s areas of research include quality of care, health disparities, health policy, smoking cessation, and practices in primary care to reduce prescription drug abuse. 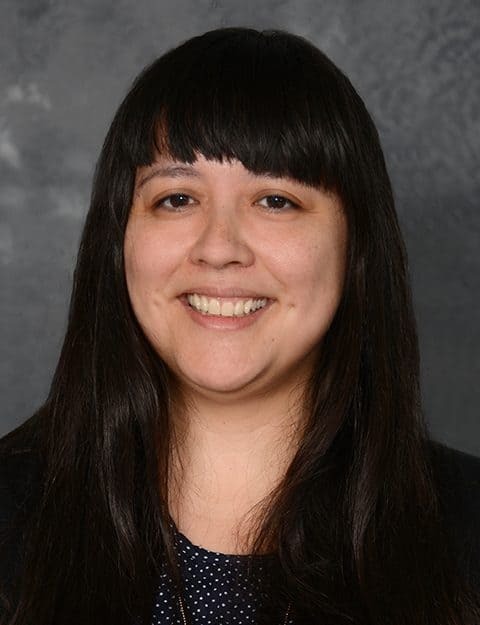 Dr. Delgado’s pilot grant will assess physician-level variability in opioid drug prescribing practices for six specific diagnoses across multiple specialties. Dr. Delgado will use the Optum Cliniformatics DataMart national private insurance claims database to estimate excess prescription opioids prescribed by state and nationally, and calculate the resulting excess cost to the health system. 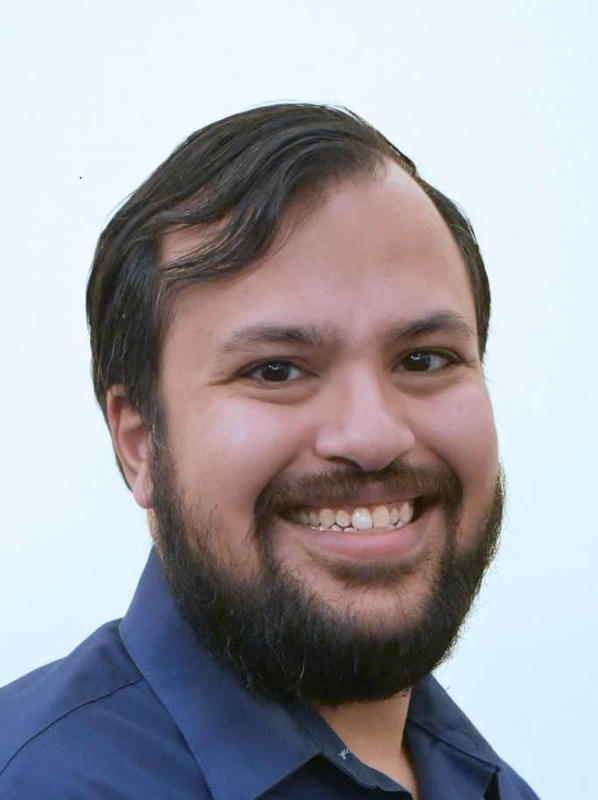 Dr. Delgado is an Assistant Professor of Emergency Medicine and Epidemiology at the University of Pennsylvania, where he is also a Senior Fellow at the Leonard Davis Institute of Health Economics. His research focuses on clinical and policy interventions in emergency care and trauma systems to improve injury outcomes. Using econometric techniques, Dr. Pesko will examine data from the National Center for Health Statistics to explore the impact of e-cigarette and marijuana policies on cigarette use and birth outcomes. The study will provide evidence of whether e-cigarettes, marijuana, and cigarettes have differential risks to pregnant women. Dr. Pesko is an Assistant Professor of Healthcare Policy & Research at Weill Cornell Medicine. Trained as a health economist, Dr. Pesko’s research focuses on evaluating health policy changes and their effect on health outcomes. In collaboration with colleagues at the NYC Department of Health and Mental Hygiene (DOHMH), Dr. Czarina Behrends will assess naloxone distribution patterns, outcomes and required resources in New York City. She will use these data to develop a model for optimal allocation of those resources in order to prevent overdoses. Her project will use geospatial analysis and costing information to maximize the impact of naloxone distribution in NYC. 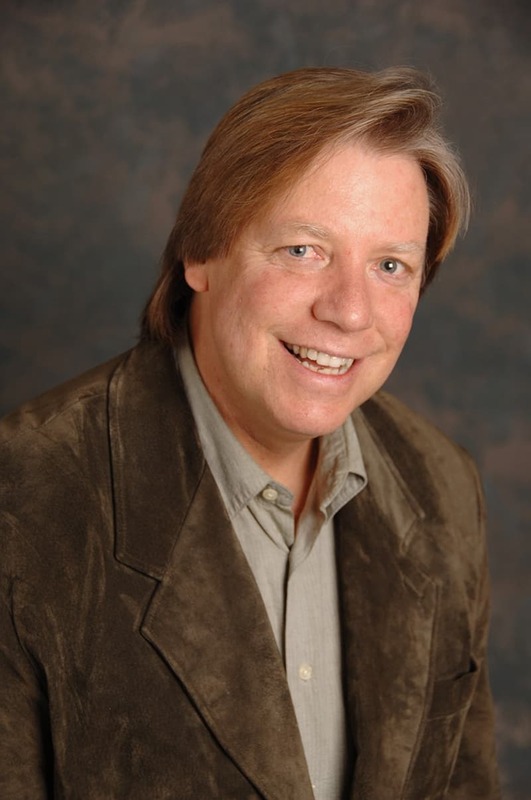 Dr. Behrends is an Instructor at Weill Cornell Medical College. Her research interests include harm reduction strategies, program evaluation and research relating to HIV and hepatitis C testing and care, with a special focus on people who inject drugs. 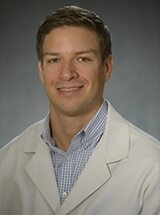 Dr. Benjamin Ukert’s pilot grant will describe the physician- and state-level variation in prescribing practices post C-section and knee arthroscopy, two of the most common surgical procedures in the U.S. Using private insurance claims data, Dr. Ukert will also determine the relationship between prescribing practices and the transition to prolonged opioid use. Lastly, he will also estimate the associated healthcare costs and service utilization as a result of prolonged opioid use. Dr. Ukert is a postdoctoral researcher at the Leonard Davis Institute of Health Economics and the Injury Science Center at the Perelman School of Medicine. He is an applied microeconomist with a specific interest in the areas of risky behaviors, insurance reform, public transfer programs, and crime prevention. 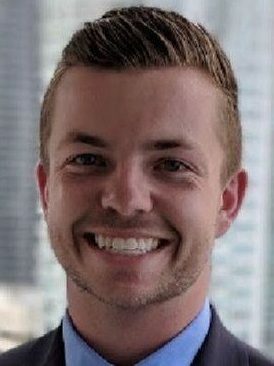 Tyler Bartholomew is a doctoral student in the Department of Public Health Sciences at the University of Miami. Prior to entering the doctoral program, he was the project manager for an HIV and HCV testing, linkage to care, and treatment program at five federally-qualified health centers in Philadelphia, Pennsylvania as part of his AmeriCorps service. For his pilot grant, he will conduct an economic analysis of Florida’s Infectious Disease Elimination Act (IDEA) Syringe Exchange Program located in Miami. Using clinical data from IDEA Exchange participants, he will estimate the costs of the IDEA fixed syringe exchange program and the mobile syringe exchange program from the healthcare and societal perspectives. He will also estimate the cost of ancillary services such as naloxone distribution and an onsite wound care clinic. The results of his pilot study will support the evaluation of broader implementation of syringe exchange services across the state Florida. Dr. Shashi Kapadia is an instructor in Medicine and in Healthcare Policy & Research at Weill Cornell Medicine; he previously completed an Infectious Diseases Fellowship, a Public Health and General Preventive Medicine Residency, and his Masters of Science in Clinical Investigation at Weill Cornell. In his pilot grant, he will use a national administrative dataset to characterize changes in the Hepatitis C (HCV) provider landscape, comparing the period before direct acting antivirals (DAAs) and after DAAs. Using this dataset, he will assess the changes in the number and types of providers offering HCV-testing and treatment, examine the HCV testing and treatment volume across providers, and compare the rate of treatment completion for patients treated by providers with different volumes. He will evaluate results for all HCV patients and for HCV patient subgroups with opioid use disorder diagnoses and with HIV co-infection. Katherine Wen is a doctoral student in the Department of Policy Analysis at Cornell University. Ms. Wen is working with CHERISH Research Affiliate and Cycle 1 Pilot Grant recipient, Dr. Yuhua Bao, to assess the effects of state policies and practices aimed at improving prescriber use of Prescription Drug Monitoring Programs (PDMPs) on opioid prescriptions that put patients at high risk of opioid misuse and overdose (“high-risk opioid prescriptions”). 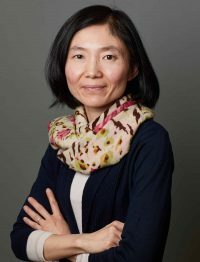 With CHERISH enhancement funding, Ms. Wen will use Health Care Cost Institute (HCCI) data to assess the effects of PDMP policies on opioid overdose and other opioid-related inpatient admissions and emergency department (ED) visits with a focus on the privately insured and Medicare Advantage populations. Findings of this study will inform future policy-making for safe prescribing of pain medications for effective management of pain. Dr. Melissa Zielinski is an Assistant Professor of Psychiatry at the University of Arkansas. She completed a PhD in Clinical Psychology from the University of Arkansas and pre-doctoral internship and post-doctoral fellowship in Addiction Research at the University of Arkansas for Medical Sciences. Dr. Zielinski serves as the evaluator for the Pulaski County Regional Crisis Stabilization Unit (PCRCSU), one of Arkansas’ four state-mandated crisis stabilization units intended to aid in diverting people who come into contact with police due to acute mental health crises from jails and into a medically-appropriate level of care. Dr. Zielinski, CHERISH Research Affiliate Dr. Joshua Barocas, and colleagues will use CHERISH enhancement funding to conduct a preliminary economic evaluation of the PCRCSU to provide timely information on the budget impact of the unit to the state of Arkansas as it considers expanding the number of units throughout the state.